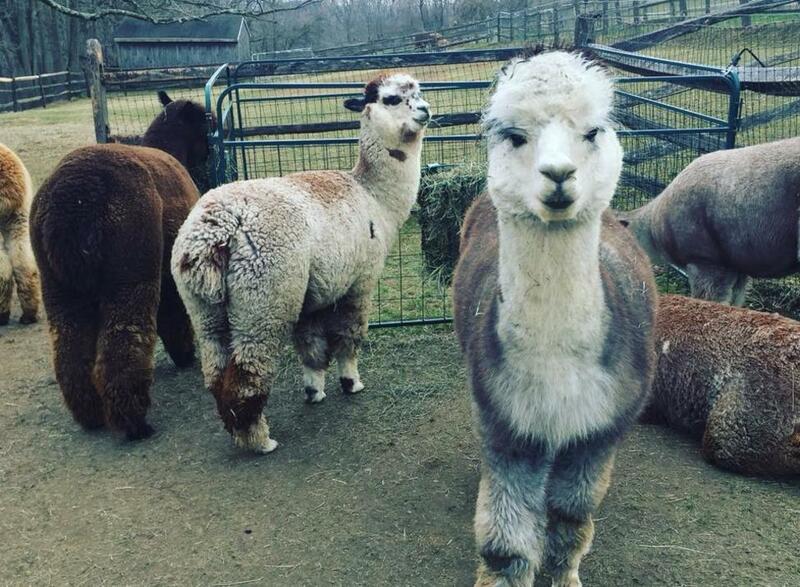 Home to a colorful herd of alpacas, famed for their luxuriously soft fleece. 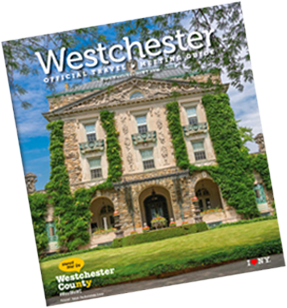 The farm store located inside a renovated barn offers homegrown yarns, handmade alpaca garments — sweaters, shawls, hats, scarves and gloves — ultra-soft throws and wonderful soft toys. 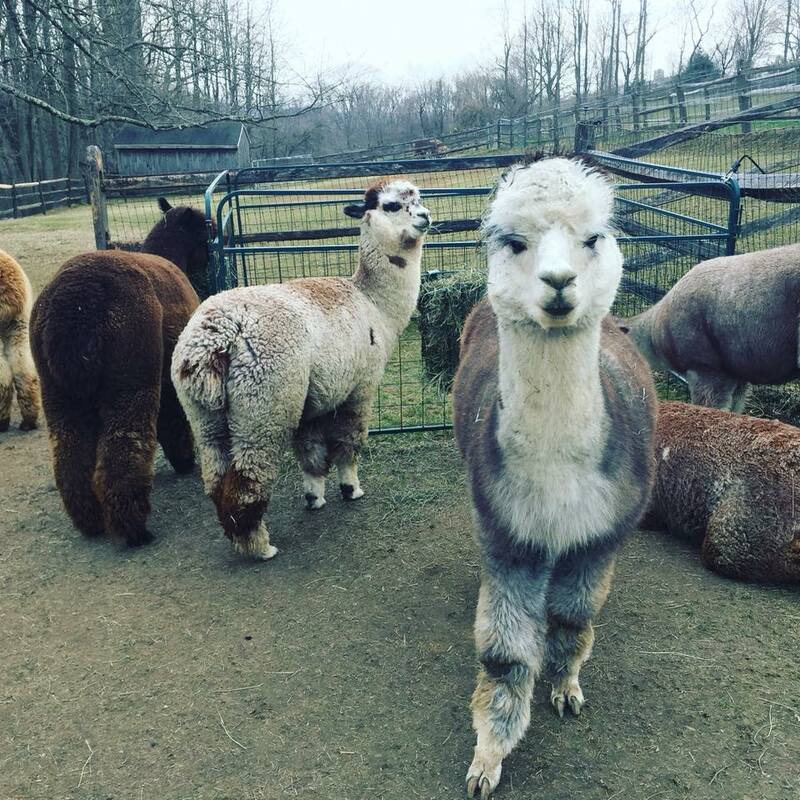 Schedule a visit to meet the alpacas and learn about their care, natural history and fleece use. Farm tours and store hours by appointment.